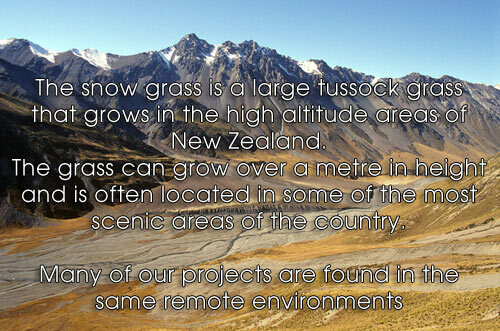 Snowgrass Solutions is a small business operated by electronics engineer, Greg Knowles and in addition to industrial electronic fault analysis, provides design, sales and installation of one-off, customised solutions using IP cameras, network radio communications and mobile (R.T.) radio systems. 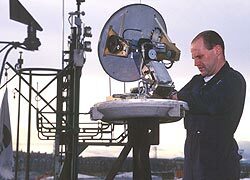 Greg repairing a satellite communications system on a ship. Greg's back ground is marine electronics, primarily in New Zealand, but with several years working in the offshore oil industries of UK and Europe, Africa and South America. Equipment he is experienced with includes, satellite, HF and VHF radio communication systems, satellite navigation, radar, echo sounders, autopilots, large scale engine, clutch and hydraulic control systems, etc. While Snowgrass Solutions not only has experience with marine electronics sales and servicing, it uses its wealth of experience from one of the most hostile environments to provide professional and reliable systems. Our small size has the benefit of one-on-one service with customers resulting in professional and reliable design and installation of camera, network and simple web design solutions. 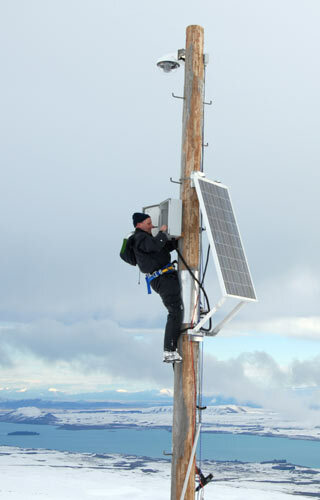 Contact Greg Knowles regarding the installation of a system for you.